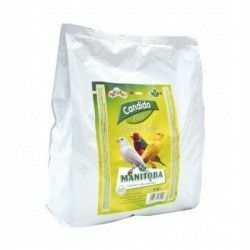 Silysan 60 is a food supplement for poultry, which contains purified extract of milk thistle, and other substances with a high activity of detoxifying, such as yeast, vitamins and amino acids that help the proper functioning of the liver of our birds. 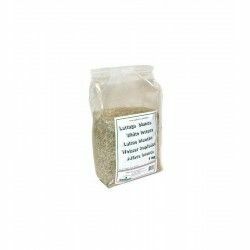 Its use is indicated for diseases and disorders of the liver, or to its prevention. 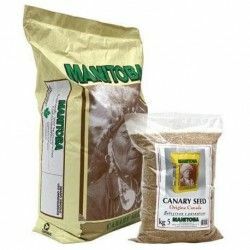 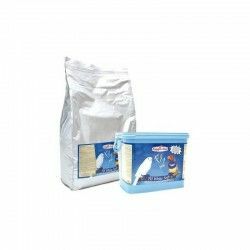 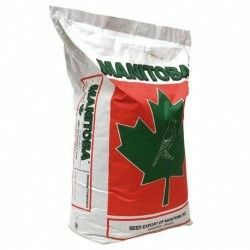 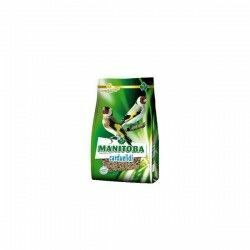 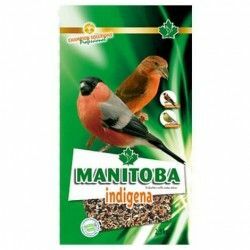 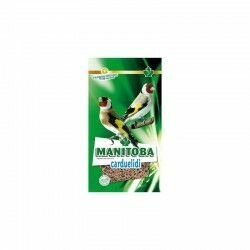 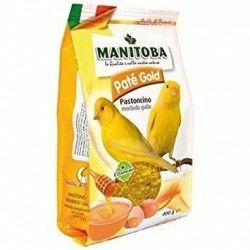 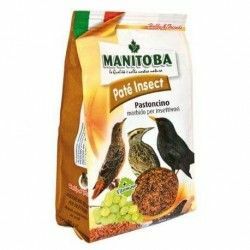 Casein for birds CASEA BIRDS MANITOBA 400 g.
Food supplement for birds and is rich in amino acids and rich in protein. 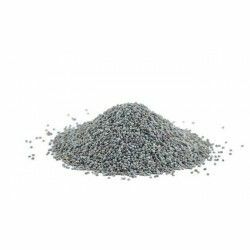 The seed of opium poppy or blue poppy, provides a calming effect on birds nerve or exposed to sitrauciones of stress, such as exhibitions. 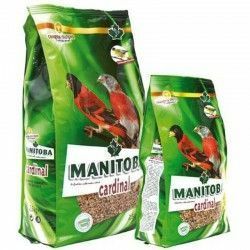 Complementary food for birds factor red contains Canthaxanthin and beta-Carotene, the content-to-moderate beta-Carotene manages to balance the tone getting a fine Carmine Red.